Eve White: I didn't do it. I'd die before I'd hurt Bonnie. 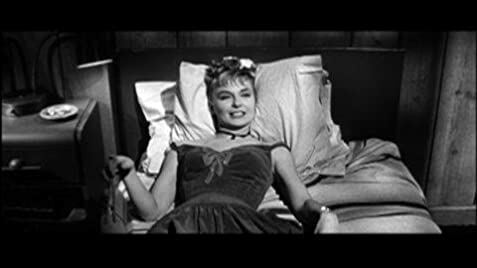 Dr. Luther: Why do you suppose Ralph says those things if they aren't true? 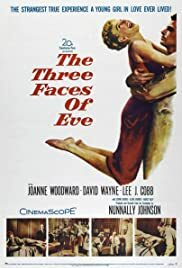 Q: Is "The Three Faces of Eve" based on a book? Q: Is Eve a real person?